See scan - perfect condition. 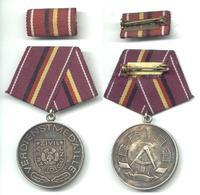 This is a nice German DDR Deutsche Democratic Republic Civil Merit medal with ribbon chart pin. 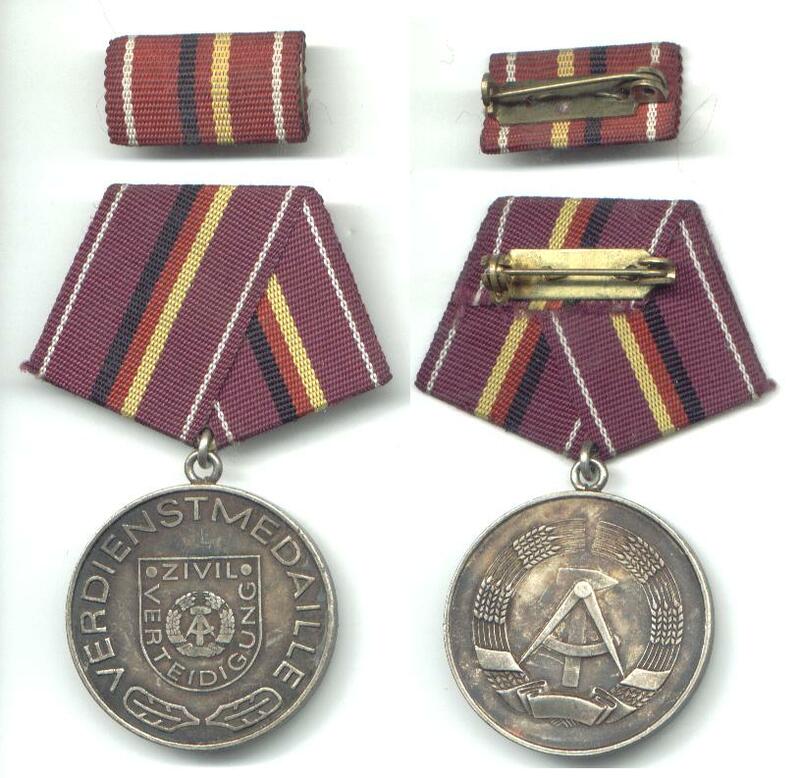 Nice collector piece and one of the nice German medals from the Socialist / communist era.